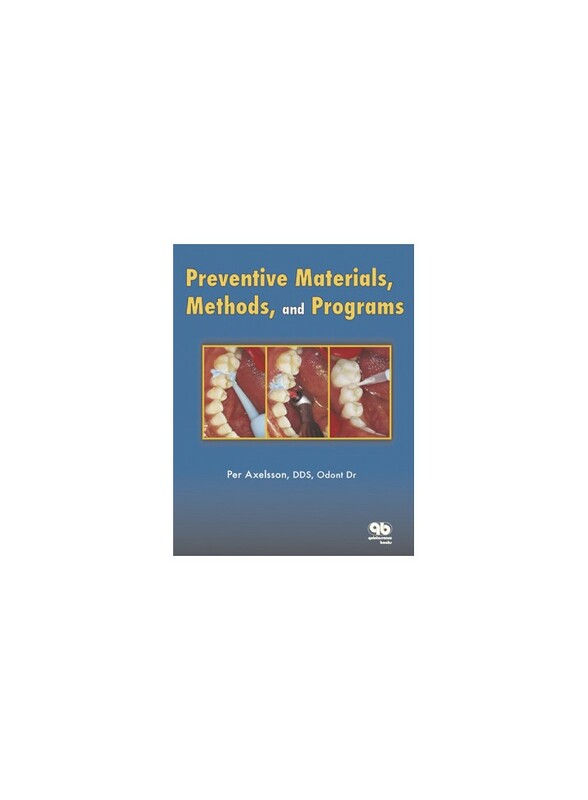 The fourth volume in this preventive dentistry series is a comprehensive source for the latest information on preventive materials and methods, needs-related preventive programs, and analytical epidemiology for quality control. The fourth volume in this preventive dentistry series is a comprehensive source for the latest information on preventive materials and methods, needs-related preventive programs, and analytical epidemiology for quality control. Clear and concise text and numerous color illustrations describe how to use the materials and methods associated with mechanical toothcleaning (self-care and professional), chemical plaque control, fluorides, and fissure sealants. Also provided are schedules showing how these agents and techniques should be implemented on a needs-related basis, according to the state of the art and based on evidence from recent research. The author also presents principles for integrated caries prevention in children and young adults as well as recommendations for preventive programs based on the oral health status and socioeconomic conditions of a given population. Finally, the rationale and methods for evaluation of preventive programs using analytical computerized oral epidemiology are described. An invaluable resource for clinicians and students at all levels.